Sheila Minor Huff was the only woman in a photo of 38 attendees at the 1971 International Conference on the Biology of Whales —and the only one not identified by name in the caption. Intrepid researchers tracked her down. First we see this— (a paper in addiction, “Alcohol Consumption as a Cause of Cancer,” showing that alcohol is directly related to 7 types of cancer. What Rabin exposes and elucidates is the exact opposite of how real science advances. Real science —honest science— is a search for the truth and doesn’t need a capital S.
Capital-S science is corporate Science. Corporate Science is a search for the projects —and then the results— that will attract corporate funding. • The New Yorker ran a terrific piece by Hannah Rosner that provides another example of Capital-S Science twisting the truth. When a Cornell study implicated “Joy of Cooking” in the obesity epidemic, the beloved cookbook’s guardians were blindsided. Then they decided to fight back—by conducting their own research. 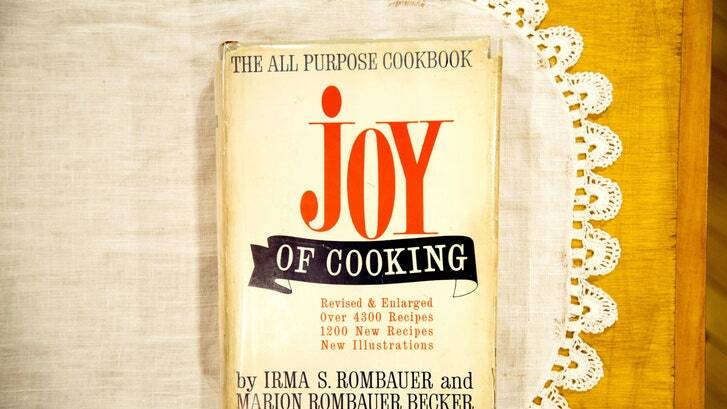 The very first edition of “The Joy of Cooking” was self-published by the St. Louis hostess and housewife Irma Rombauer in the first years of the Great Depression. A relatively modest volume, it collected some four hundred and fifty recipes gathered from family and friends, garlanded throughout with chatty headnotes and digressions regarding the finer points of entertaining, nutrition, menu planning, and provisioning. Since that original edition, the book has become one of the best-selling cookbooks of all time. It also has undergone eight significant revisions: Rombauer’s list of recipes exploded into the thousands; entire chapters were added (frozen desserts) and dropped (wartime rationing). (“The” was dropped from the title in the mid-sixties.) The 1997 edition was a particular departure, replete with contributions from superstar chefs and celebrity food writers. “Joy” purists considered it something of a heresy (the Times memorably called it “the New Coke of cookbooks”), and were relieved when the 2006 edition returned to classic form. Short of that hiccup, “Joy” has been subject to very little criticism in its eighty-seven-year life. Smart, bossy, funny, a little bit cornball, the book has been a staple in countless American kitchens, a go-to gift for newlyweds and recent grads, its adherents spreading the gospel to their own children. (When my parents’ ragged copy of the 1964 edition succumbed to water damage a few years ago, my mother delivered the news as if a relative had died.) About the worst that’s been said of the book is that it’s more useful as a general-reference volume than as a recipe go-to, which—given the cooking world’s overabundance of recipes and its shortage of genuinely useful reference books—is actually sort of a compliment. 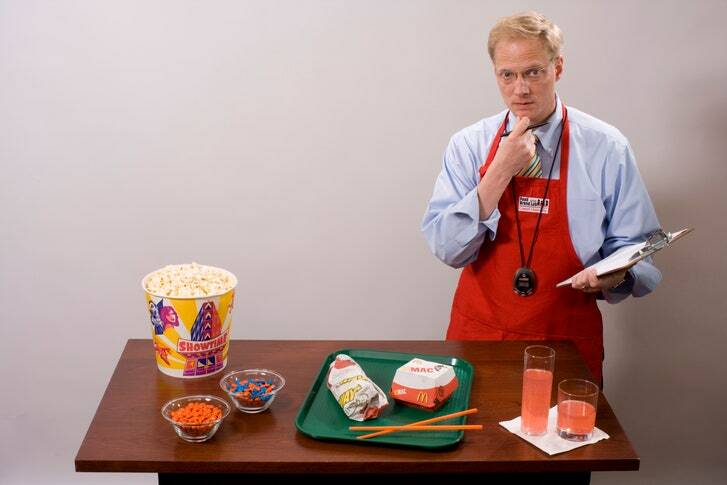 Around the same time, Becker sent his own vast archive of material related to Wansink’s study—including a Microsoft Excel spreadsheet tracking the calorie count of hundreds of “Joy” recipes over time—to several academics, including to James Heathers, a behavioral scientist at Northeastern University. Heathers is one of a platoon of swashbuckling statisticians who devote time outside of their regular work to re-analyzing too-good-to-be-true studies published by media-friendly researchers—and loudly calling public attention to any inaccuracies they find. Heathers’s own work—particularly his development of a modelling tool called S.P.R.I.T.E., which allows likely data sets to be reconstructed from published results—has led directly to the amendment or retraction of a dozen academic papers in the past few years, including several authored by Wansink. Studying what and how people eat is a messy science, in large part because it’s extremely difficult to control human behavior: in 2016, the British epidemiologist Ben Goldacre, discussing obstacles to his ideal experiment,noted, of its hypothetical subjects, “I would have to imprison them all, because there’s no way I would be able to force 500 people to eat fruits and vegetables for a life.” Even factors we assume to be absolute can fluctuate; the calorie content of a particular ingredient can change depending on the preparation method, and even on how well it’s chewed. The result is an academic literature full of often contradictory advice—Eating animal fats causes massive weight gain, avoid it! Eating animal fats is the only way to lose weight and keep it off, add it to your morning coffee!—that can amplify consumer anxiety toward how and what to eat.